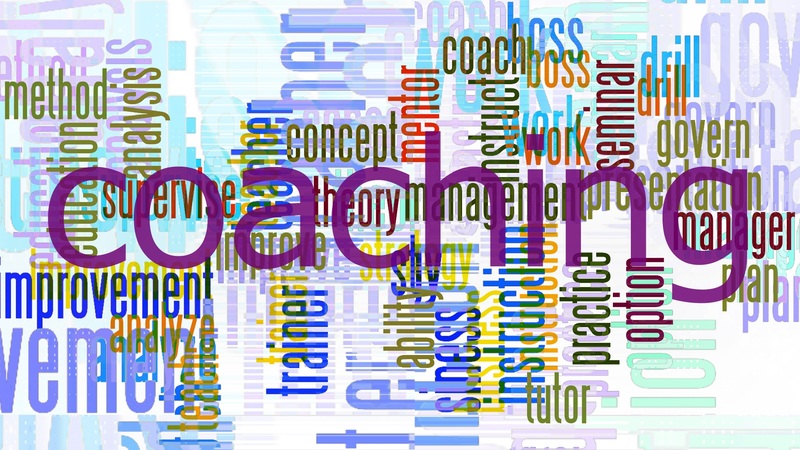 Coaching as a practice was originally the focus of social scientists and has gradually evolved into an enabler of strategic based thinking utilised by organisational leaders to improve their capabilities. Coaching, particularly with senior managers and C-suite leaders, is shown to improve the impact of both the individual being coached and the organisation as a whole. Executives and senior managers who are faced with a multiplicity of challenges on a daily basis find coaching to be an indispensable tool that empowers them to tackle these challenges in creative and innovative ways. This is based on the idea that other forms of organisational support do not offer the objectivity and focus that a third party coach does when addressing individual performance. An article addressing the growing popularity of executive coaching highlighted some of its benefits such as improved communication skills, increased self-awareness and confidence, and assisting leaders in identifying elements that are preventing them from realising their full potential. Mindcor’s approach to executive coaching seeks to make the leader more effective by working systematically through teams and placing focus on the executive’s team as well as the individual leader. Leaders who make use of coaches increase their ability to care about, recognise, reward, and develop their employees through effective leadership and communication. This will increase employee motivation, not only improving personal performance but also that of the organisation as a whole.